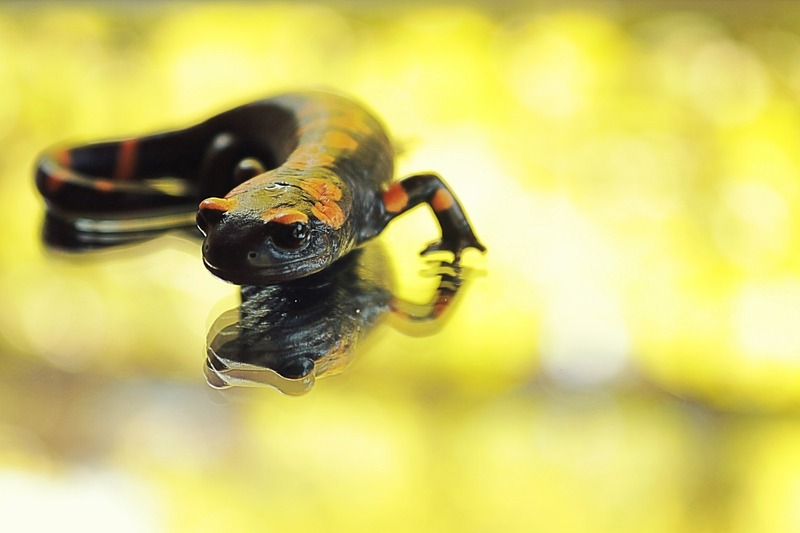 Can we “unlock a human’s inner salamander” with stem cell therapies? 3D-printed organs, uploaded brains, and disease-fighting nanobots: just a few of the tools Silicon Valley hopes to put in our anti-aging arsenal. Entrepreneur and biohacker Serge Faguet shares practical tips on what he sees as the six key areas for maximizing one’s own longevity with Elena Milova of LEAF. Check out his strategy encompassing sleep hygiene, nutrition, exercise, mental health, medical testing and pharmaceuticals here. Will the “extreme phenotypes” of supercentenarians yield clinical insight? Blogger Steve Hill touches on the fascinating–though sparsely populated–world of negligibly senescent organisms. Quahog clams have been confirmed to live over 500 years! With characteristic clarity and lovely animation, Kurzgesagt delves into the mechanisms of the aging process, and what scientists are doing about cellular senescence, DNA damage and stem cell exhaustion. The BBC interviews Liz Parrish, the woman behind BioViva who made herself a guinea pig for telomerase therapy. Got a specific health concern or enough money for a diverse panel of biological aging tests? Then maybe services like TeloYears are for you. Otherwise, don’t bother.